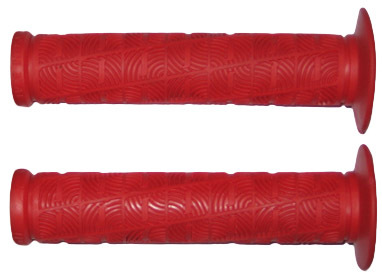 New "O" Grips offer an improved feel right out of the box and improved traction from the multi-directional rib pattern. Helemaal prima. Gebruikt op mijn trial bike en goede grip!